Fix your 3g alternator with this direct replacement Mustang voltage regulator from Late Model Restoration! 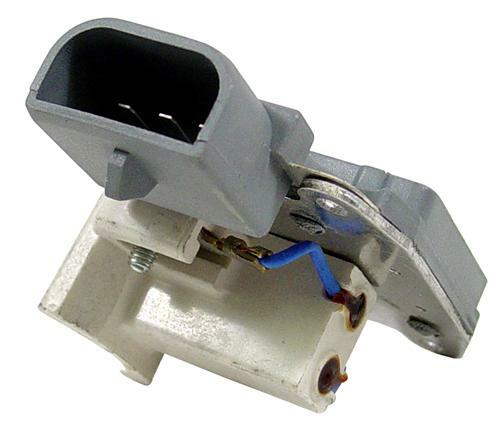 This is a direct replacement voltage regulator and brush holder assembly for most common 3G alternators. This is used on all 3G alternators that we sell. This part is not covered by the lifetime warranty.